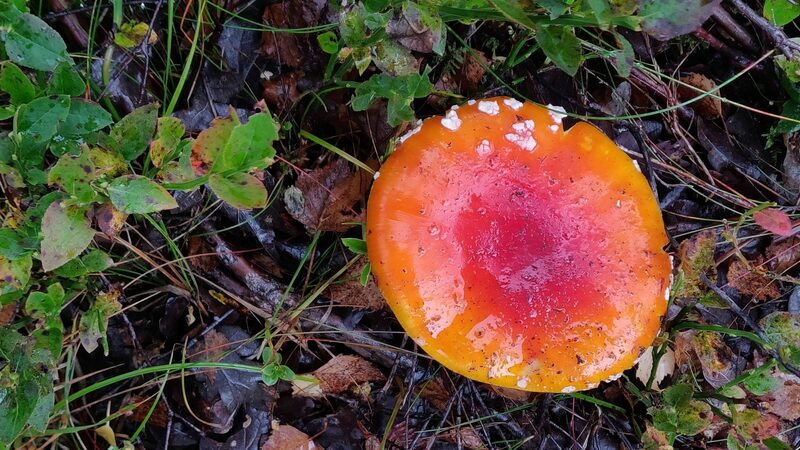 The verse above, dear readers, is not just a brand new poem written by a participant in the Shared Stories: A Year in the Cairngorms project, but it is also a brand new poetic form. the wind goes with you. For the non-locals, the ‘mountain of blue stones’ is a reference to the name Cairngorm which is Gaelic; cairn means a conical pile of stones, often built to mark a summit, and gorm means blue. And anyone who’s been up there will know what I mean about the wind! But the Twitter game got me thinking. There are various poetic forms that have arisen from the haiku. In 2016, poet Alistair Young wrote a collection in Gaelic and dubbed the term ‘gaiku’. Last century, the Beat poet Allen Ginsberg felt haiku form didn’t really reflect American life, so coined the American Sentence, which is simply 17 syllables, usually in a straight line. Yeah, I know what you’re thinking. It was after reading this out in the writing class on Wednesday that I said, “See? You too can write a poem!” More than that, I told them that by the end of the night everyone would have written at least one poem, and probably several. And so it proved. and a jowie falls to its tiny death. You might not think the three poems above from our class follow the same rules, but in fact they do. After thinking about haiku and American Sentences, I decided Shared Stories was the perfect opportunity for us to invent a new poetic form that celebrates this remarkable place. And so, ladies and gentlemen, it is with enormous delight that I present (trumpet voluntary – or should that be skirl on the bagpipes?) 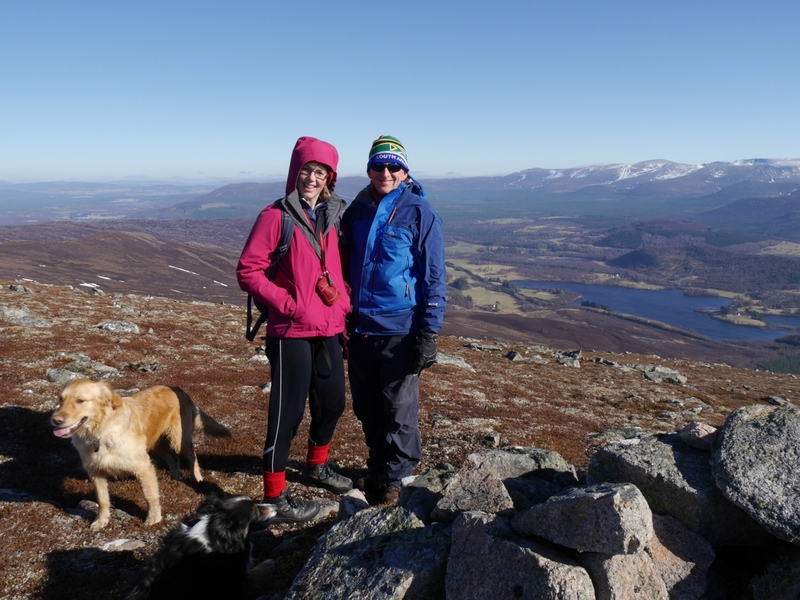 the Cairngorms Lyric! Wellies tugged back by the peaty yerth. Playfully we leap on home. 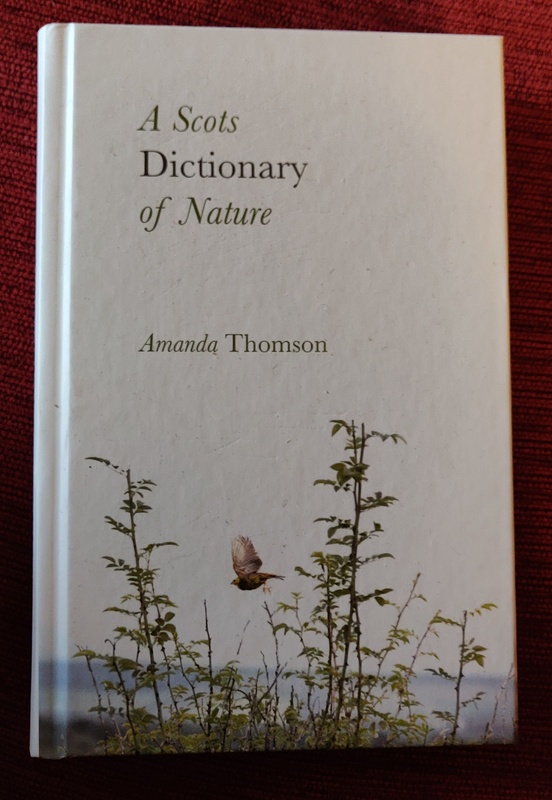 Many of these evocative words were drawn from A Scots Dictionary of Nature by Amanda Thomson, which is a rich collection of Scots words relating to the landscape, wildlife and rural activity. We also took inspiration from Gaelic place names, particularly those of the Park. Upon the Monadh did not foretell the evendoun. the wind will balter wi’ you. Cnoc of Tulloch white well stand muzzled with plark of death. Children climb to stand high to view. If anyone out there is a pedant like me and feels compelled to count all the words in these offerings, you may already be bouncing on your seat with your hand in the air trying to point out that Craige has gone over by three. Well, in the spirit of the haiku master Basho, whose work frequently didn’t conform to rule, I’m going to let such deviance go. I think it’s in the spirit of the Highlands too, where people tend to be more laid back and not such sticklers for detail, traits I’m still trying to attain! Here’s another, from someone who turned up at the class for the first time this week but threw herself in with enthusiasm. So why the 15 words? 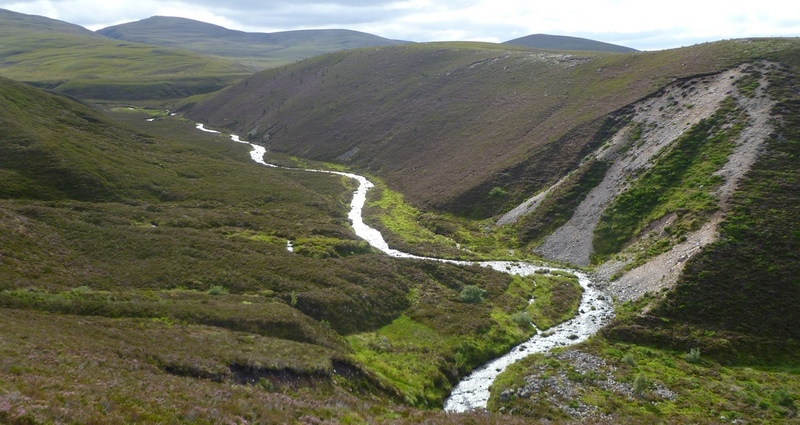 Because: The Cairngorms National Park was established in 2003; it stretches into 5 local authorities; it has 5 of the 10 highest mountains in Scotland (Ben Macdui, Braeriach, Cairn Toul, Sgor an Lochain Uaine, Cairn Gorm) and its waters flow into 5 of Scotland’s most famous rivers (The Spey, The Dee, The Don, The Tay and The Esk.) 3 x 5 = 15. These are such expressive pieces, but what if you feel you haven’t got a poetic bone in your body? Well it never stopped Allen Ginsberg, some might mutter. And it shouldn’t stop you. Whoever you are, why not give it go? Try writing a Cairngorms Lyric and sharing it on social media with the hashtags #CairngormsLyric #SharedStories. No job too small, no poem too silly. Despite how much we loved one participant’s work, he insisted on adding #Gobbledybollocks. You can use that too, if you like. And why make the Cairngorms Lyric about nature? Because the whole point of the Shared Stories project is to strengthen our relationship with it; to recognise the inter-dependent relationship we have with our living environment. As we observed in our first class, when we write about nature we pay closer attention to it, and when we do that, we might value it more and see what it needs – and what we need – to thrive. And why call it a Lyric? The definition is loose, but in poetry it’s a form that nearly always expresses something of the writer’s personal feelings. We also use the term to mean the words of a song, and in Highland tradition – as many parts of the world – poetry and music go hand-in-hand. Victoria is musical, and sensed how these poems could have the rhythms for singing. I hope she puts some to music, but for now I will finish with one of hers that not only demonstrates that potential, but also perfectly captures how Shared Stories is not just about celebrating nature and language (kippen is rabbit, doo is dove), but also about legacy: about passing on these words, these loves and this earth to our children. Who will teach the wee ‘uns of the kippen and doo?